Cheney Middle School is proud to offer a wide variety of student opportunities to participate in interscholastic competition. We have a no cut policy in order to provide ALL students with a positive experience. Cheney Middle School fields competitive teams in football, basketball, baseball, cross-country, track, volleyball, wrestling, and softball. 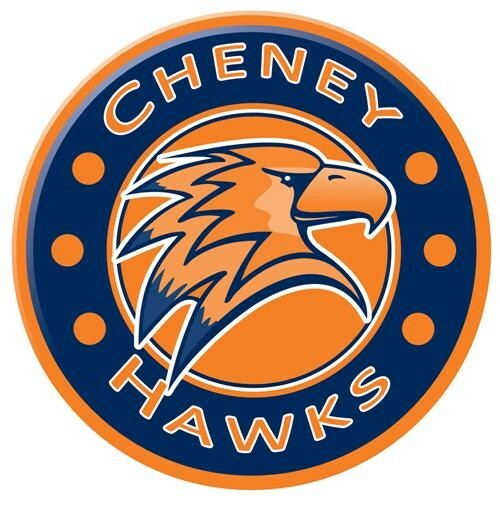 Cheney Middle School is member of the Greater Spokane County League (GSCL). Other schools in our league include East Valley Middle School (East Valley School District), Centennial Middle School (West Valley School District), Freeman Middle School (Freeman School District), and Westwood Middle School.